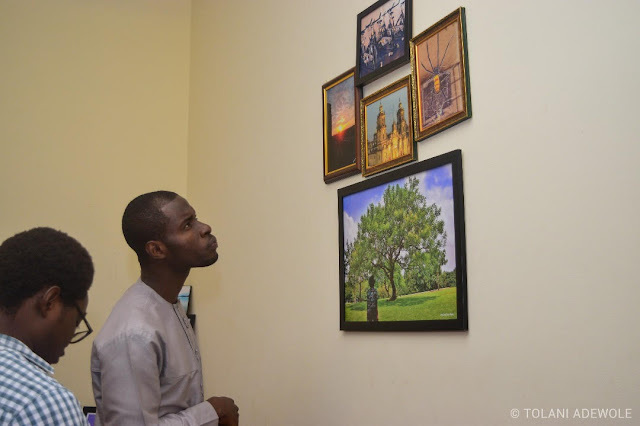 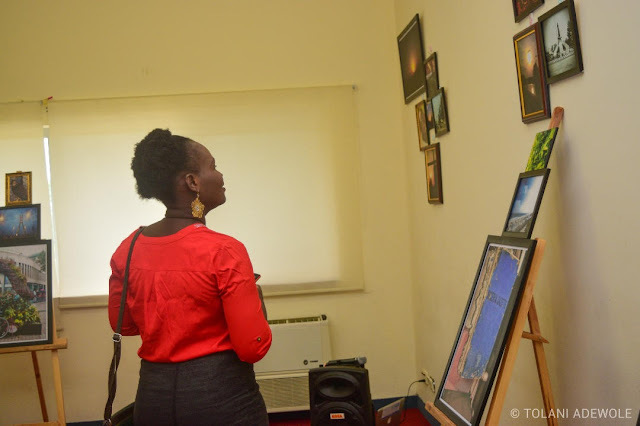 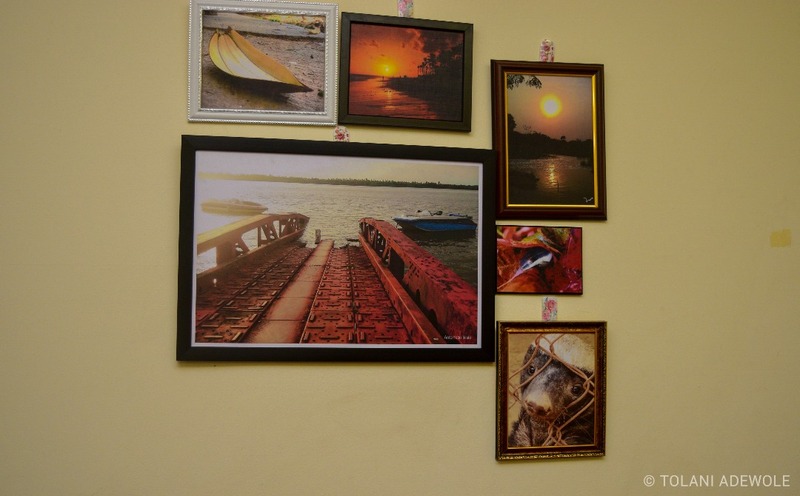 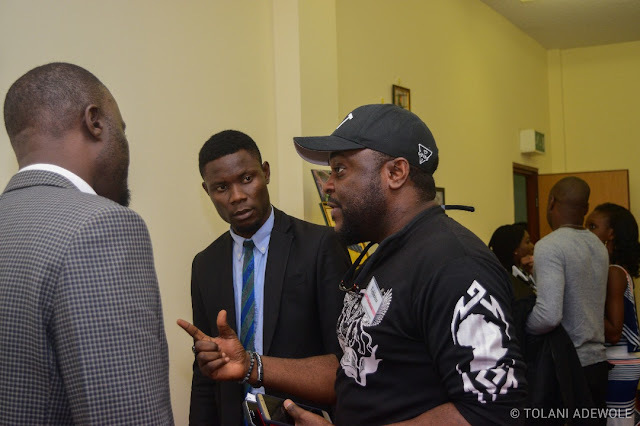 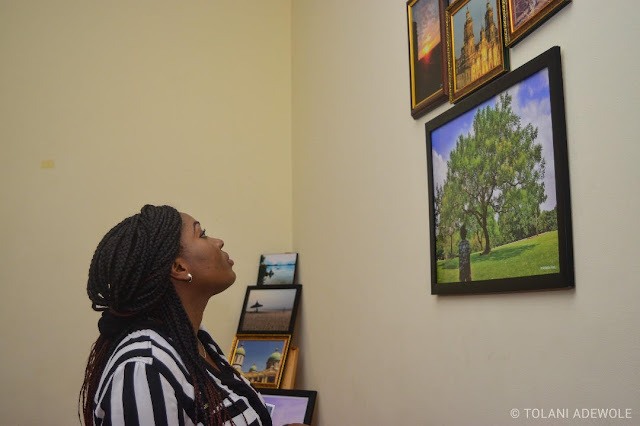 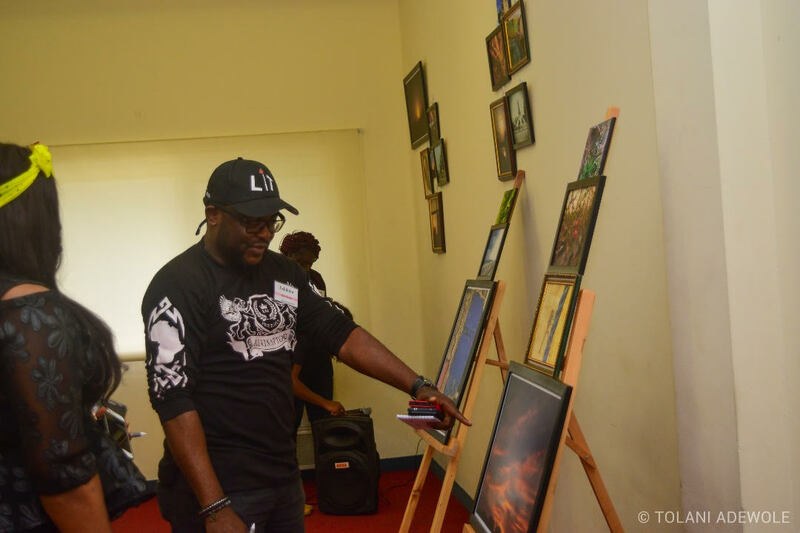 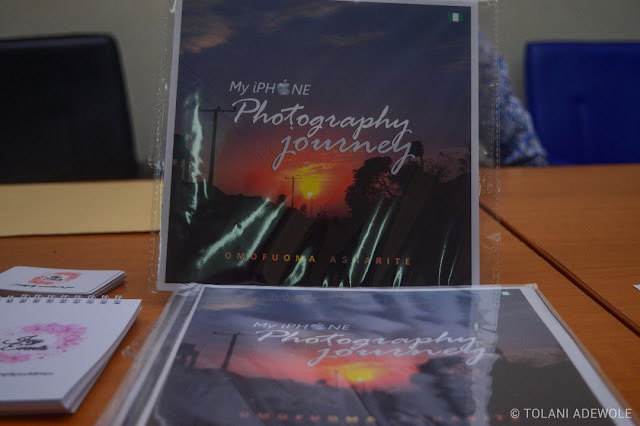 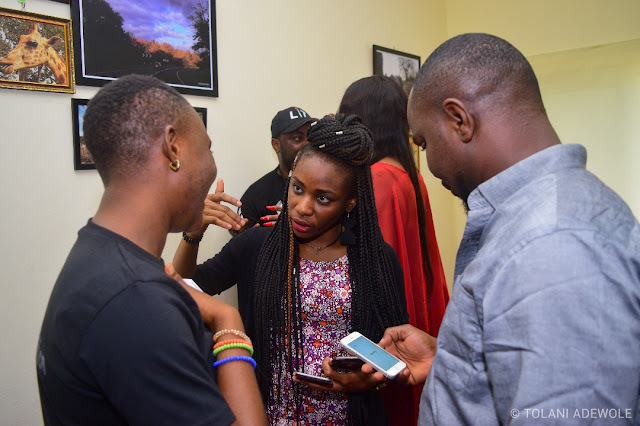 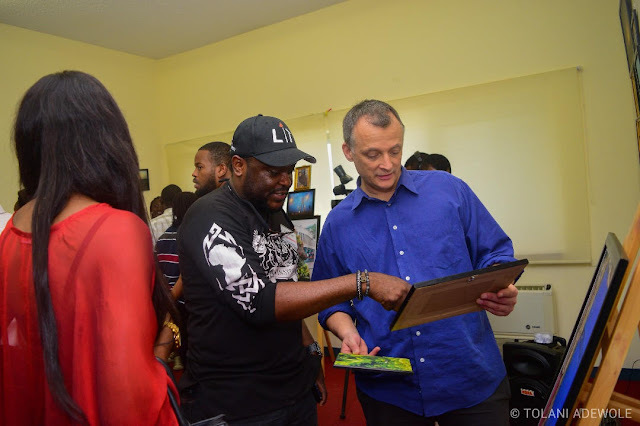 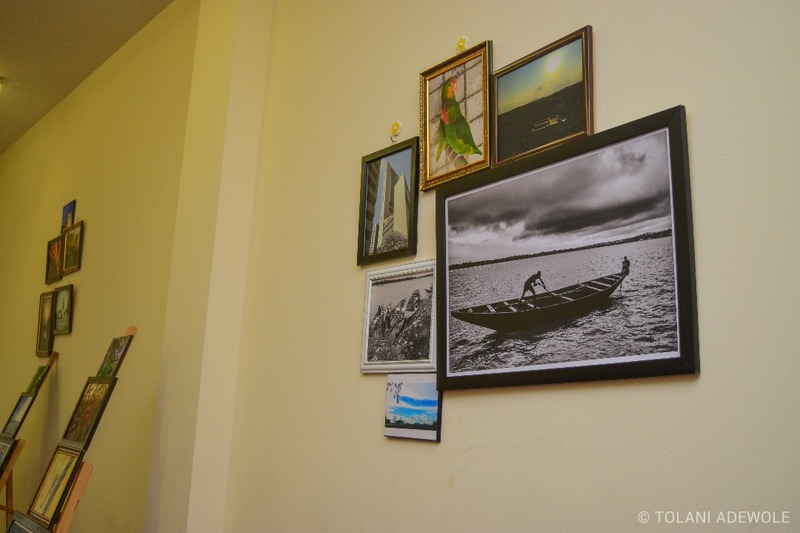 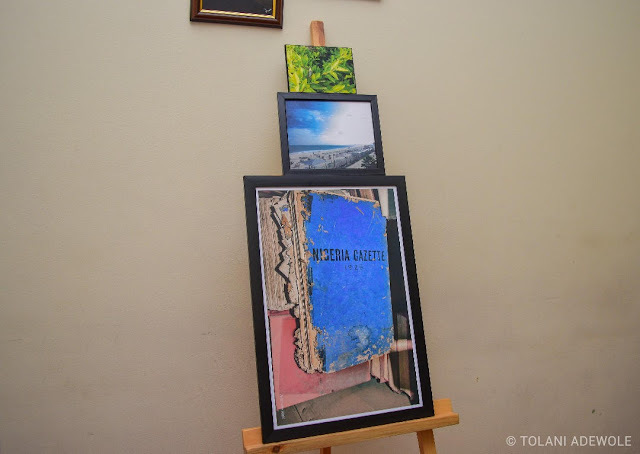 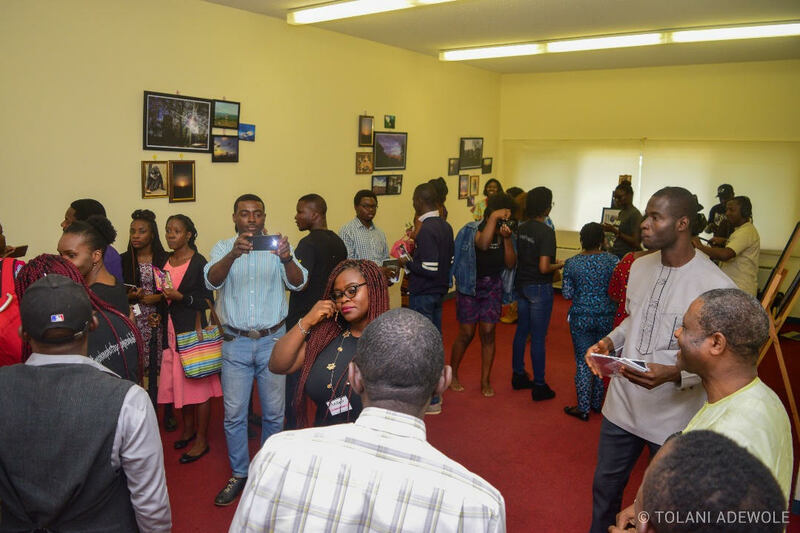 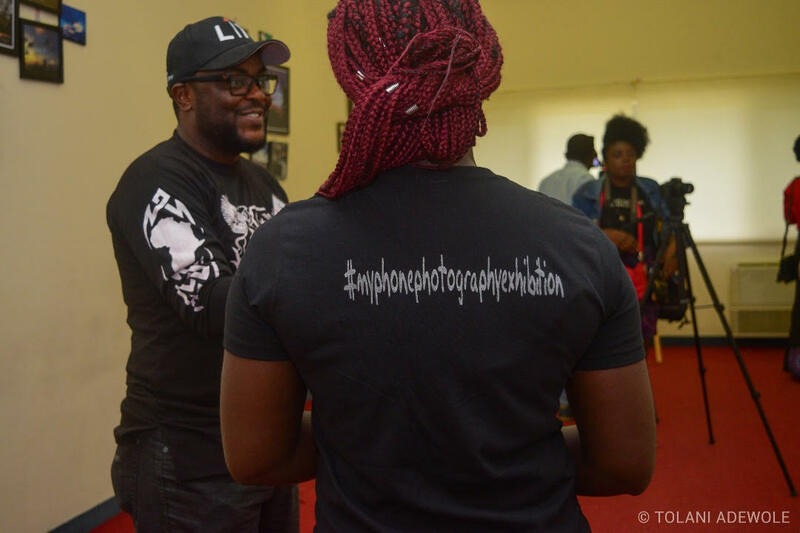 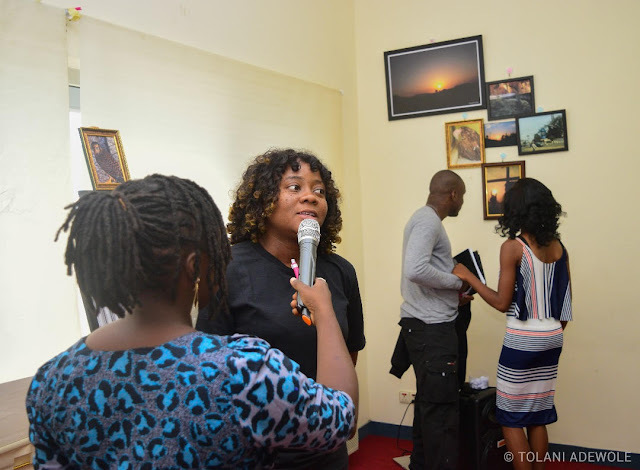 The maiden edition of the 'my phone photography exhibition' held on the 23rd of March. The Shehu Musa Yar'adua Centre located in central area, Abuja, played host to this event. 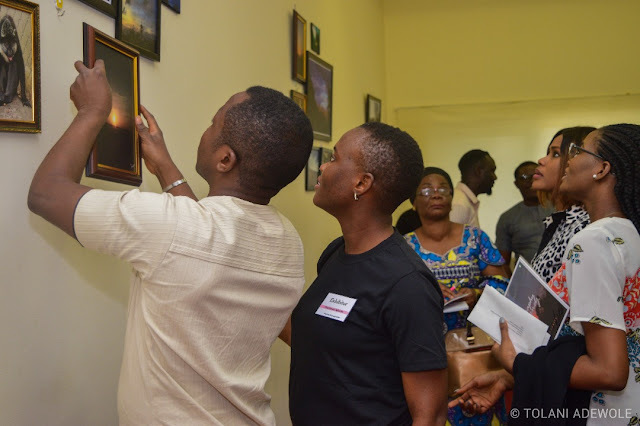 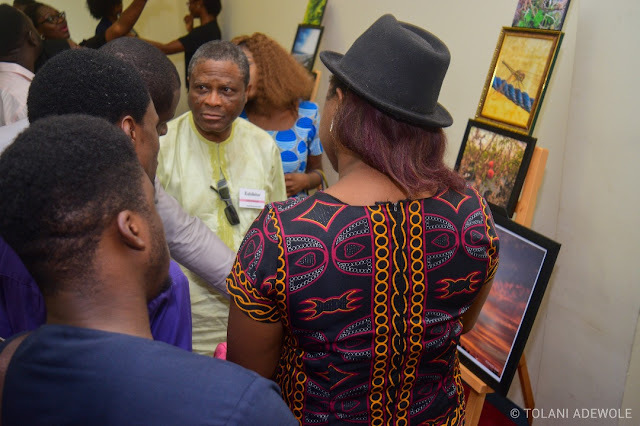 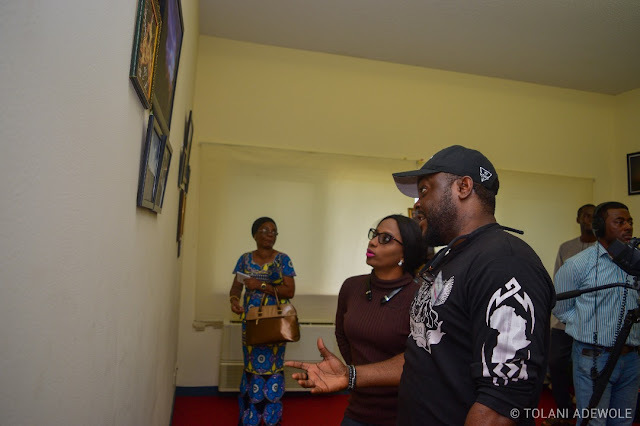 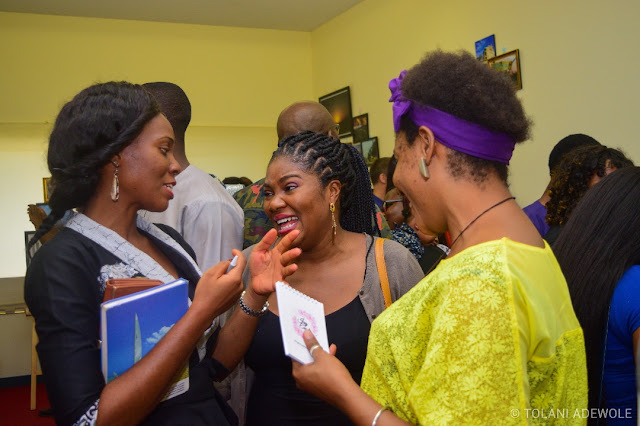 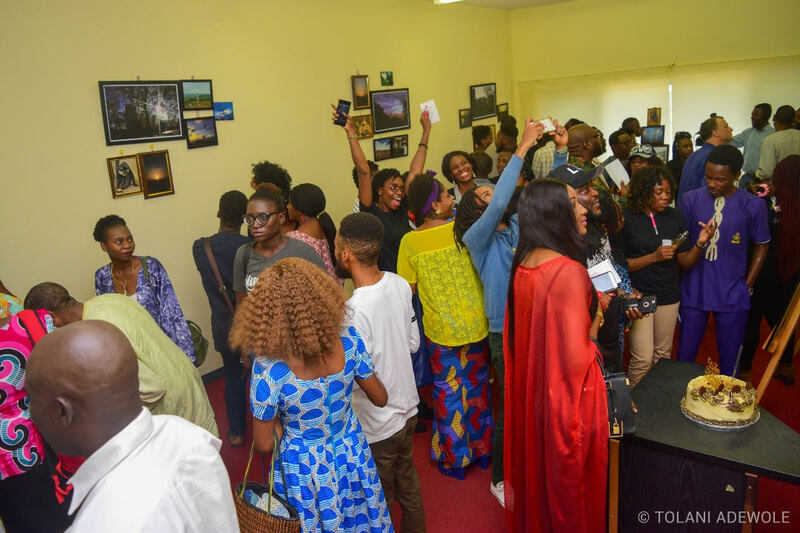 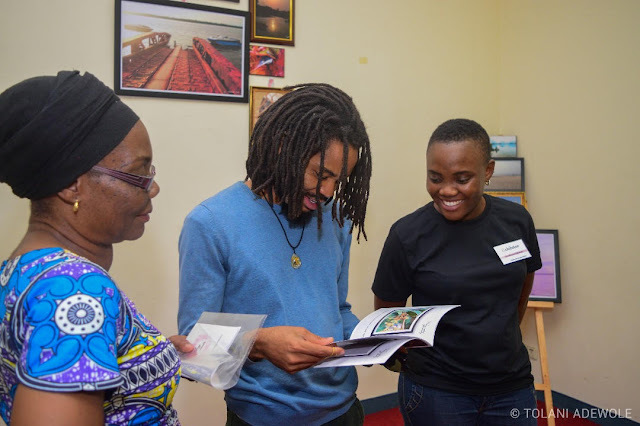 It was an atmosphere filled with calmness but you could also hear the joy and excitement in the voices of the over 100 people who came through the exhibition doors. 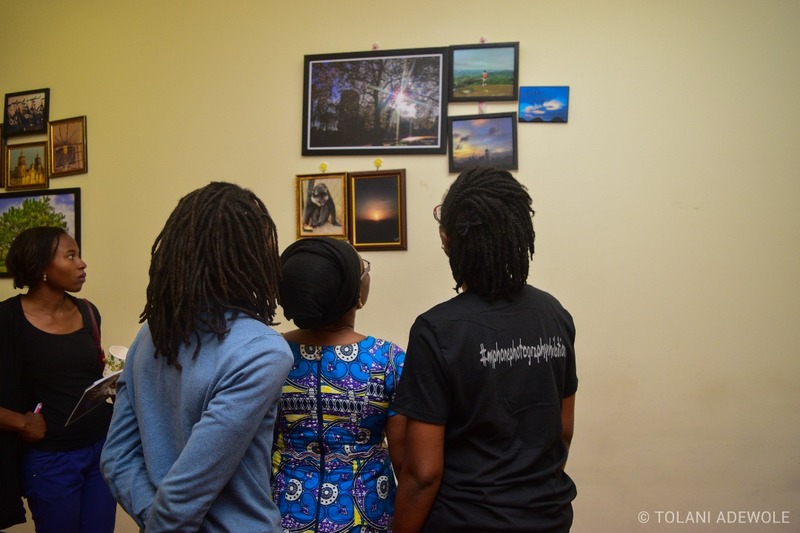 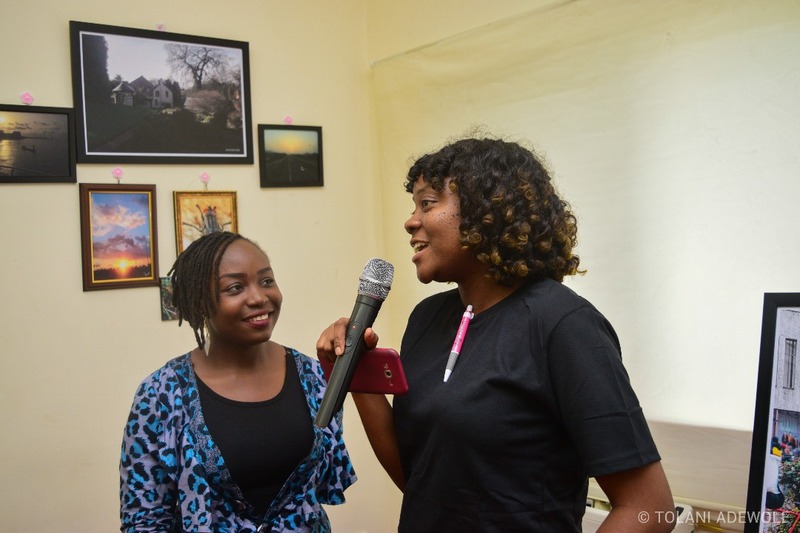 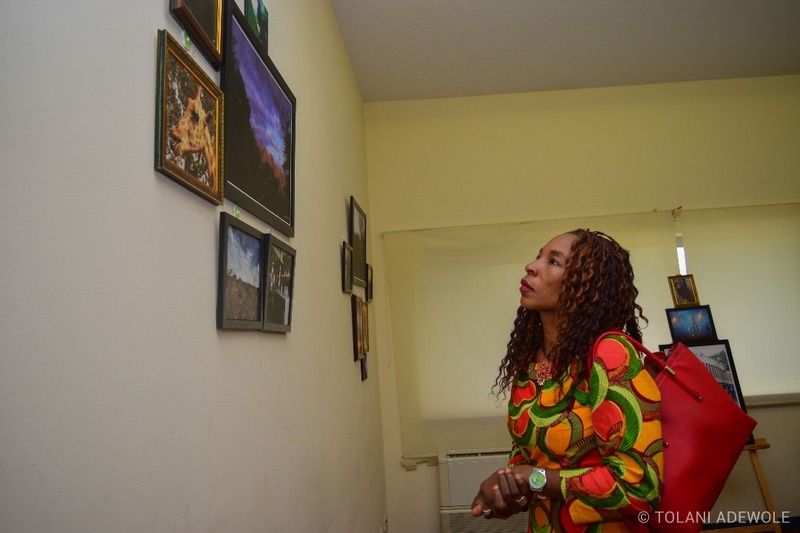 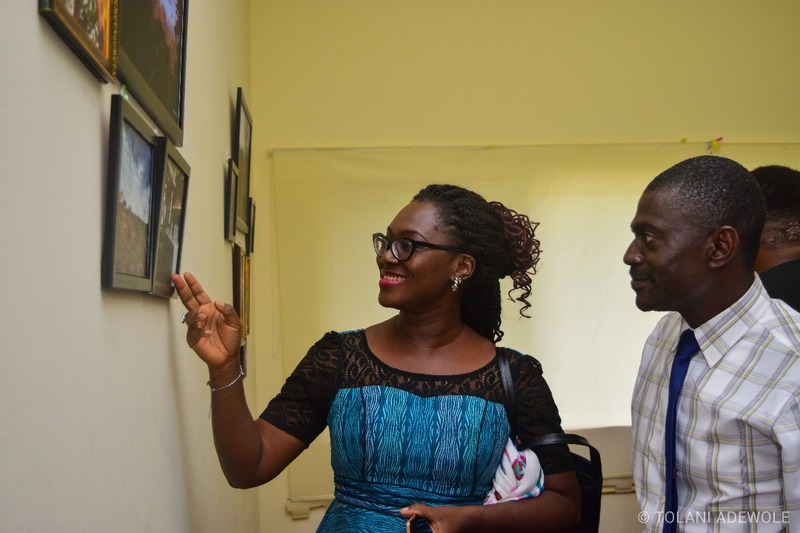 The idea of the exhibition was born by one of the exhibitors (Omofuoma Agharite). 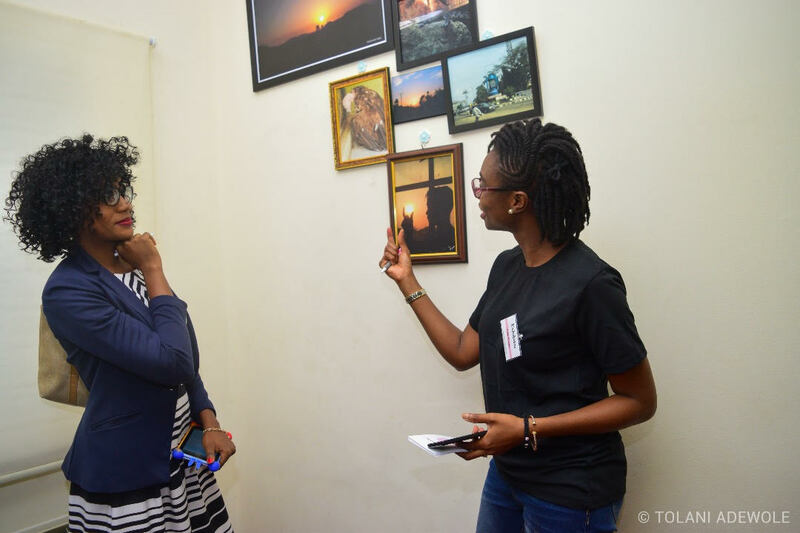 Haven taken numerous pictures with her phone, she wanted to share those pictures with others and at the same time support a charity organisation. 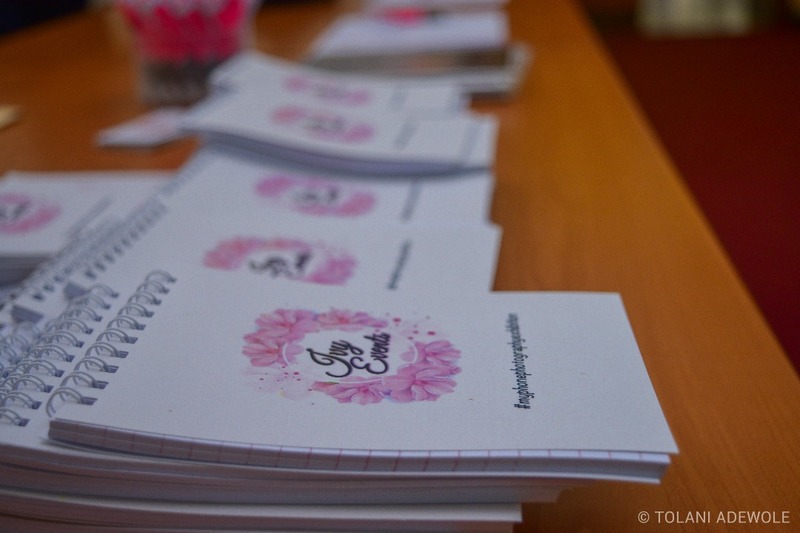 It was then that the idea was born and given to Ivy Events to nurture. 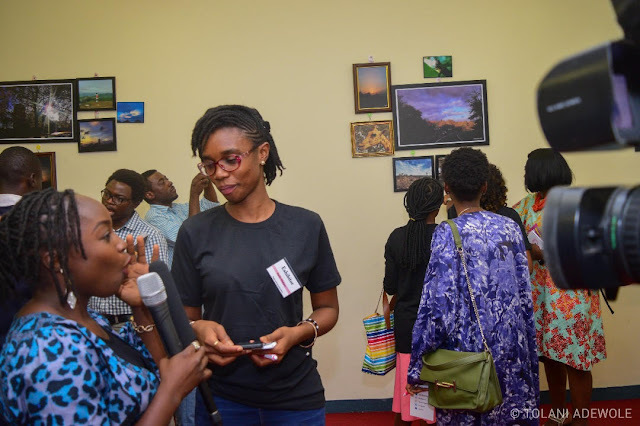 After months of planning and execution, a group of exhibitors came together to showcase some of the amazing pictures that they had photographed with only their phones. 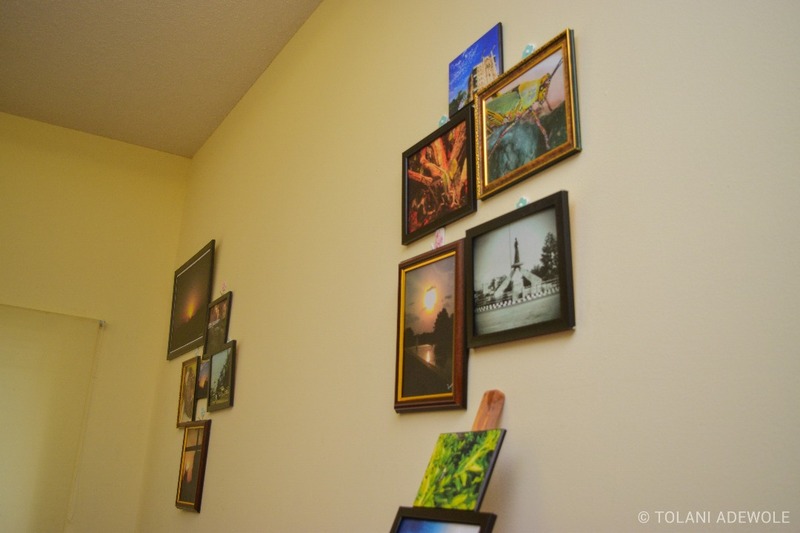 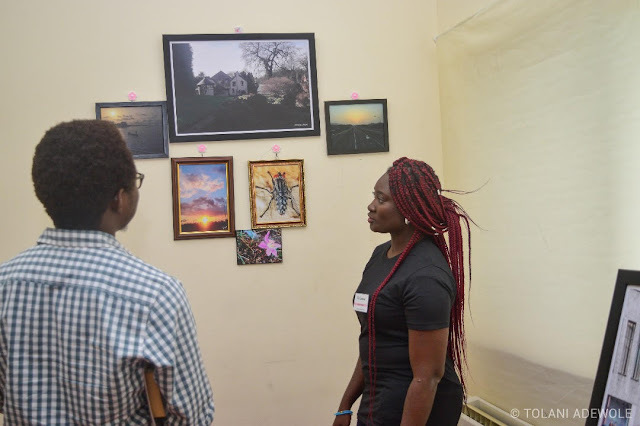 A total of 60 pictures were put on display and 50% of the proceeds from every picture sold on that day was donated to Ashake Foundation. It is a foundation that caters to the needs of widows and recently, the foundation began to actualise the dream of starting a business school for widows, where they could be trained in the art of succeeding in the business world. 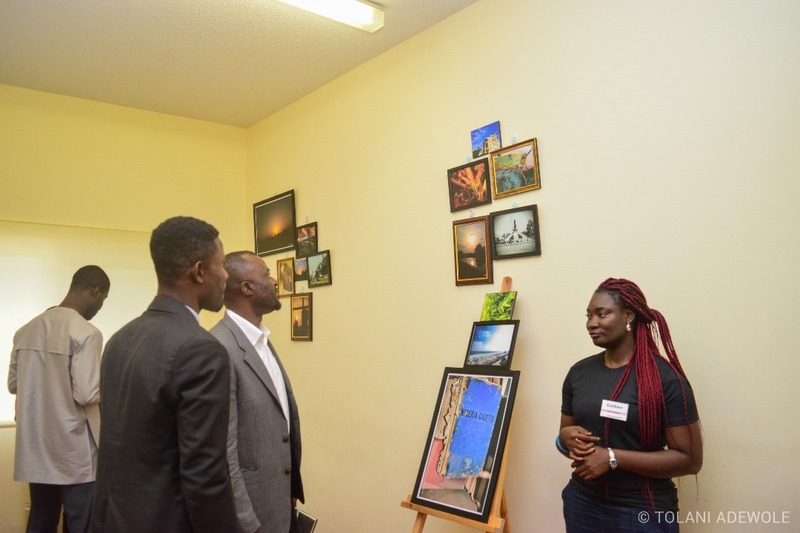 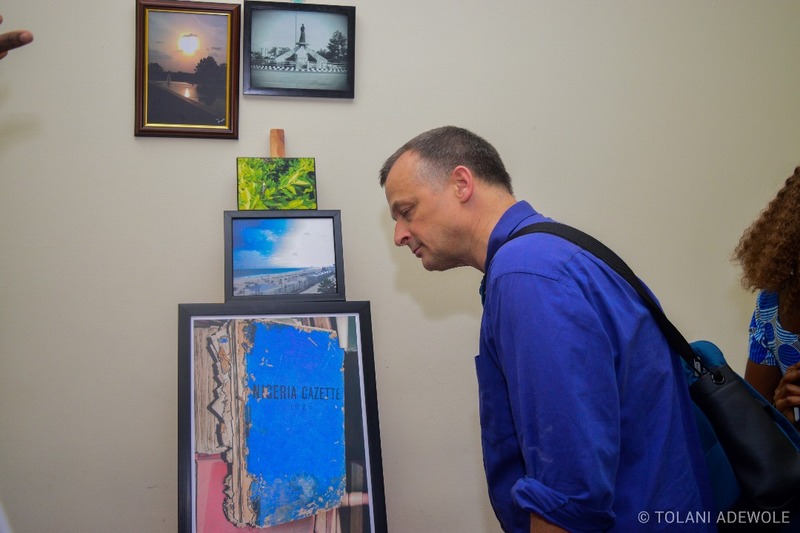 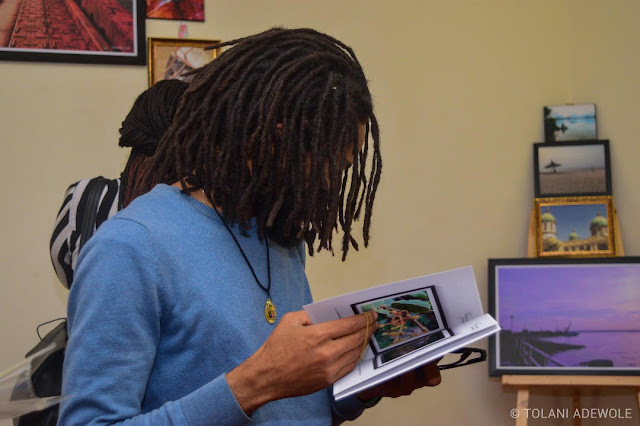 The exhibitors were more than pleased to jump in on the vision and support them with the proceeds from their pictures sold. 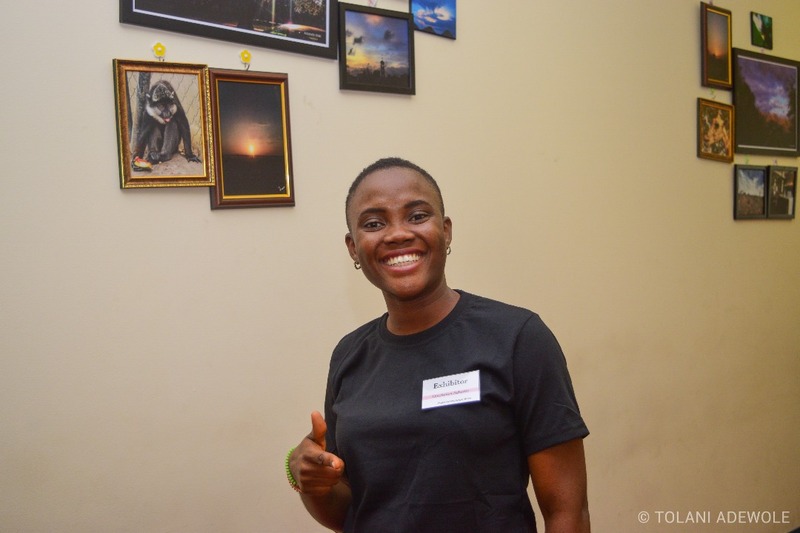 Overall it was an exciting day for everyone, the MC of the day (Jennifer Dafwat), did a tremendous job in ensuring that everyone felt relaxed and had a good time. 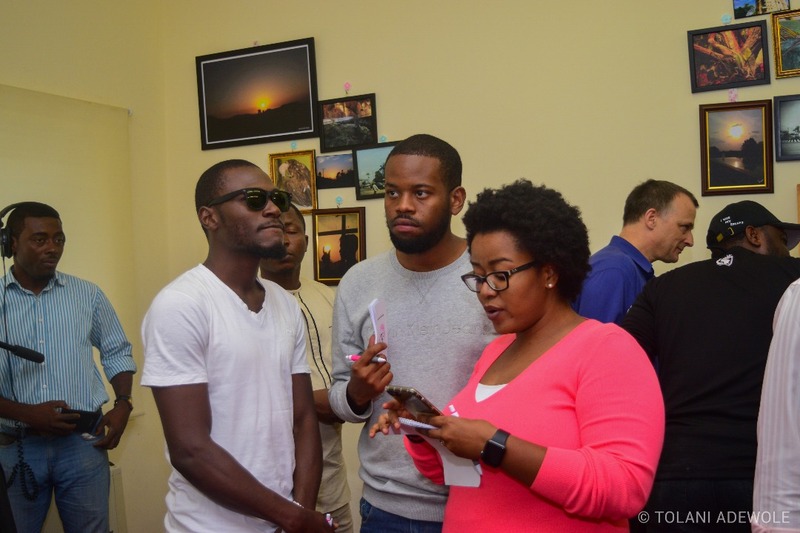 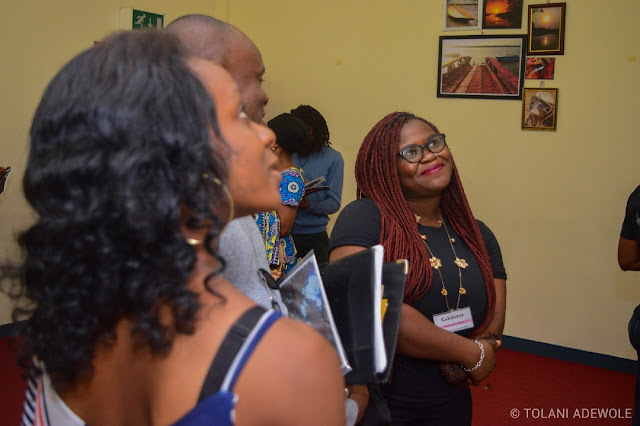 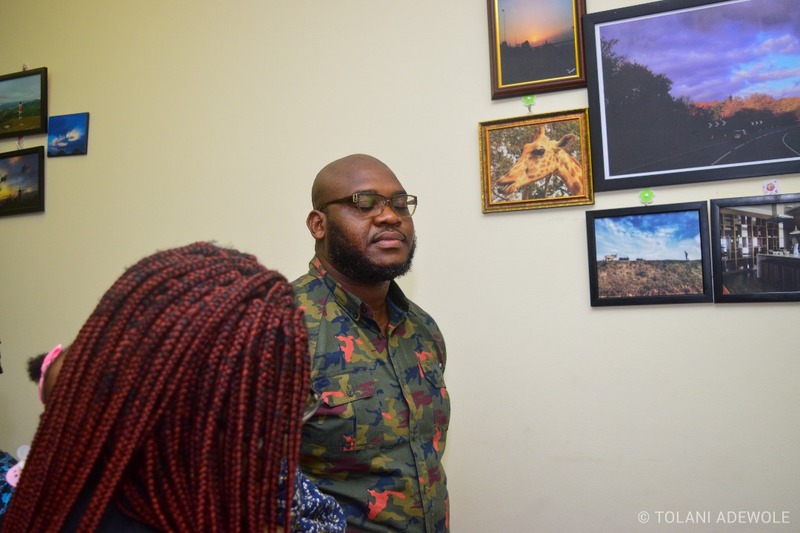 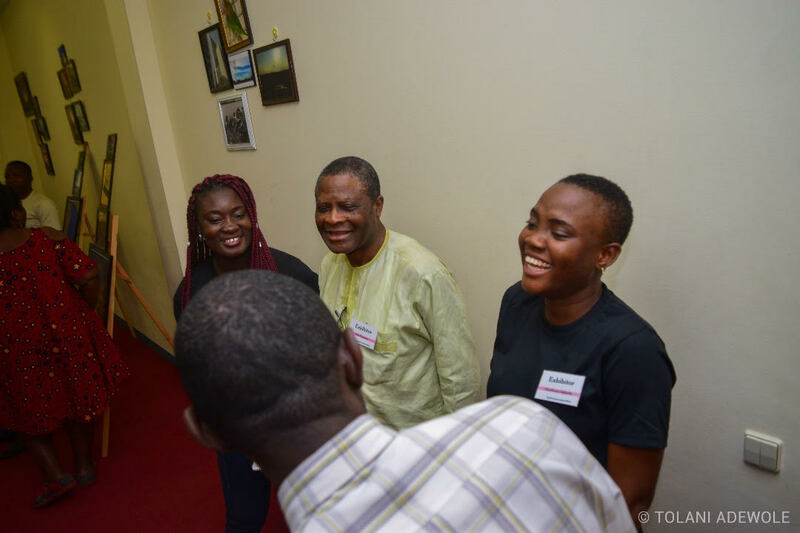 The exhibitors (Omofuoma Agharite, Awele Otakpor, Halima Osimhi, Alvin Ikpe, Antionette Iklaki and Felix Oisamoje), were also on hand to take everyone on the ride of what influenced their phone photography journeys. 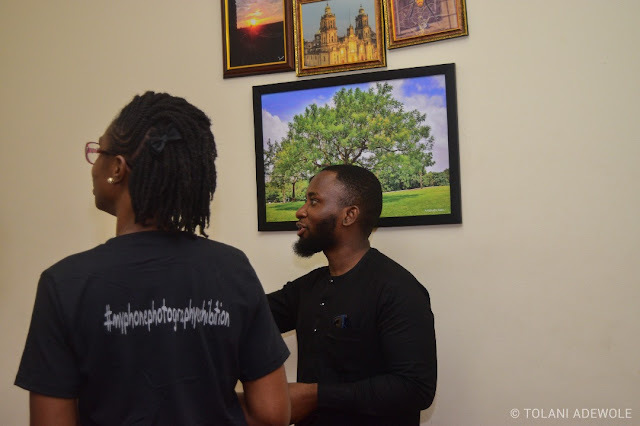 The buzz from the event is still in the air and we hear a little rumour that 'my phone photography exhibition' would return soon and may just be in a city close to you. Until then, you can be rest assured that every phone with a camera would be used to create exceptional memories.